Join us from 10am on Thursday 25 April for a day of remembrance and 2-UP with the best Terraced 2-UP arena in Sydney. 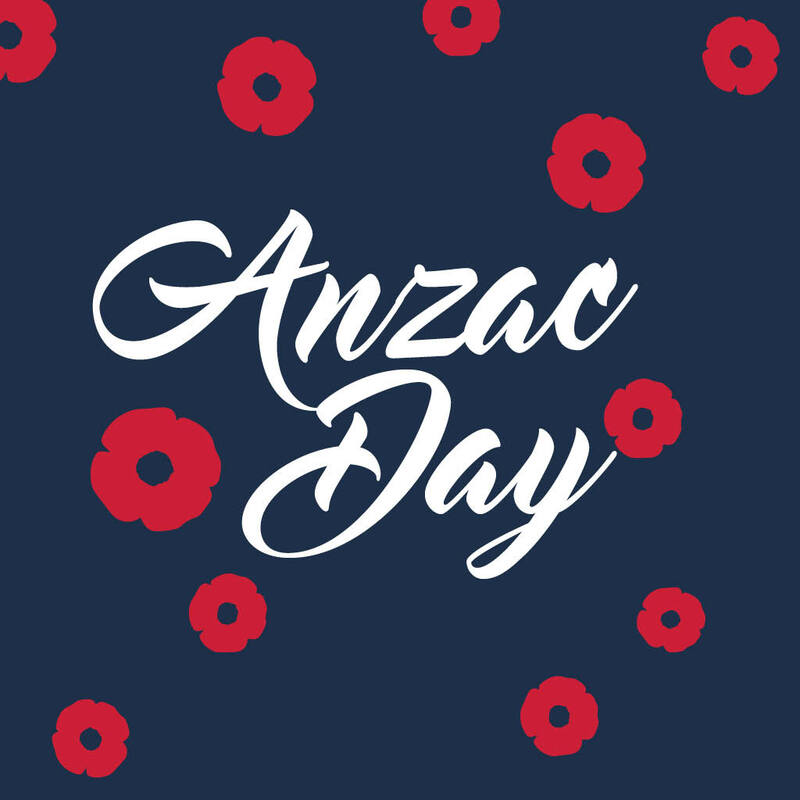 Catch the ANZAC Day AFL & NRL matches on the big screen and Aussie tunes playing all day. Get in early to avoid disappointment.